Need a quick Halloween costume? 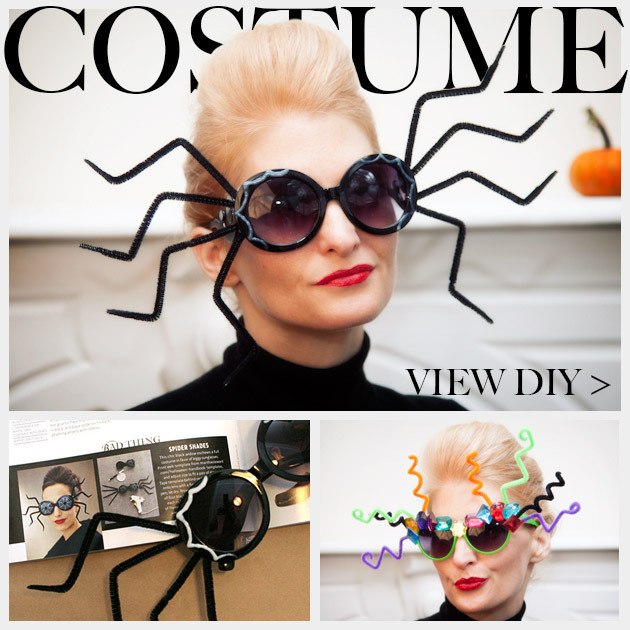 These Halloween Sunglasses DIY projects will show you two versions of fun and quick costume (well mask) ideas, you can make in minutes. Halloween is the time to go crazy! Take 4 black pipe cleaners and cut them in half. This will give you 8 short pipe cleaners. 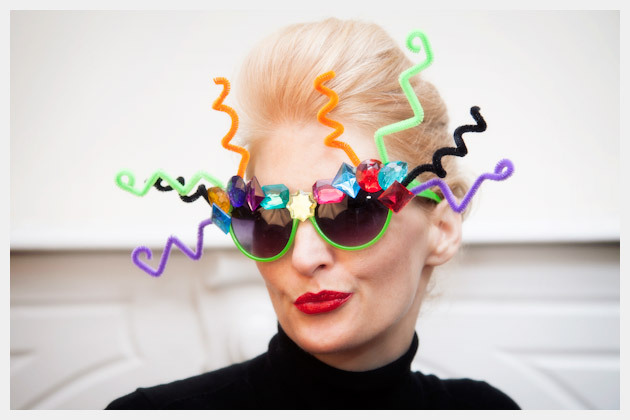 Using your hot glue carefully glue 4 pipe cleaners to each side of your glasses. Be careful around the hinges, you dont want to glue them open or shut. Just a precaution, be careful when hot gluing to your glasses that you dont melt the plastic on your glasses with the metal tip of your hot glue gun. Trim the ends of each pipe cleaner to taper the ends. Bend each pipe cleaner in a sort of zig zag shape, spreading them out to look like spider legs. 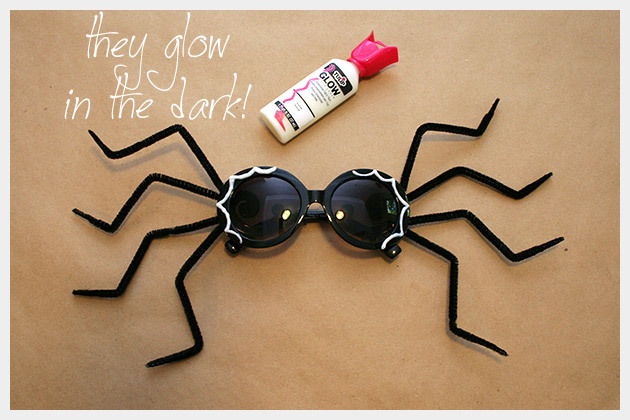 Take your glow in the dark paint or other paint and make scalloped pattern around the lens of your glasses. I found this idea in a Martha Stewart Halloween magazine, you can see them here, its actually from a few years ago, but Ive been wanting to make them ever since. 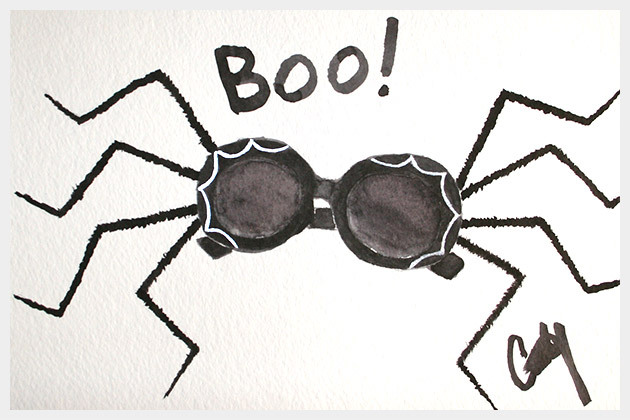 She uses a paint marker and paints a spider web over the lenses of the sunglasses. You can do what ever works best for you. 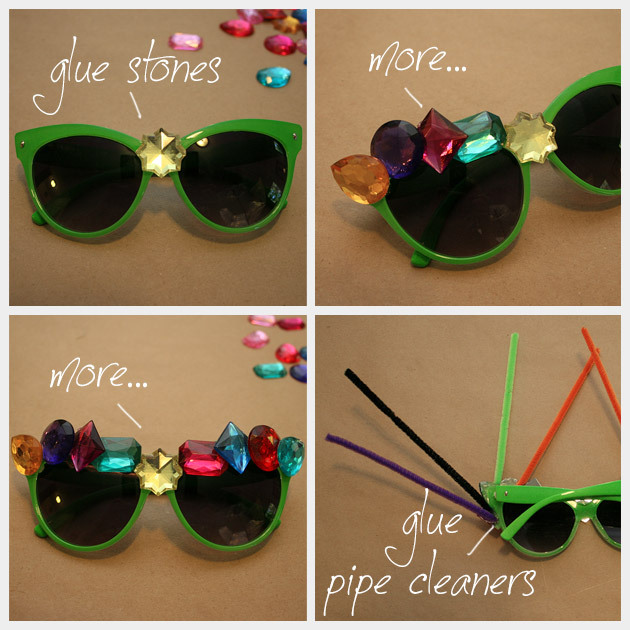 Take some of your large plastic stones and glue them across the top of your sunglasses. Take one of each color of pipe cleaners and cut them in half. I used purple, orange, green and black. 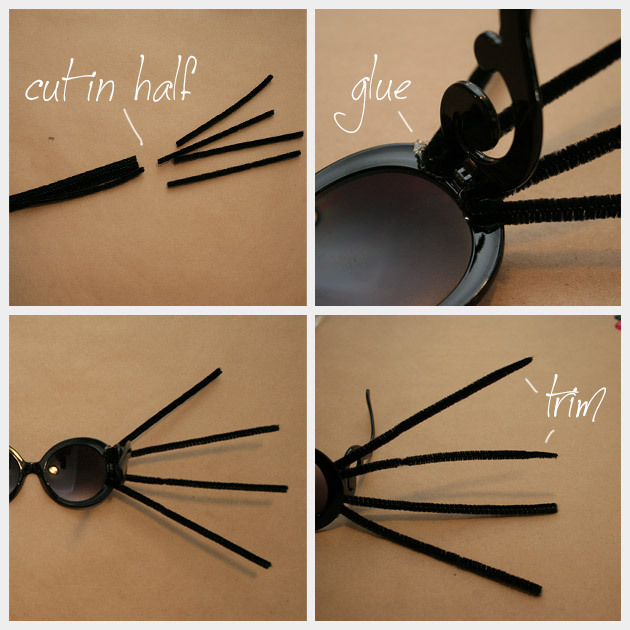 Glue then to the back side of your sunglasses, spread them out a bit. Bend your pipe cleaners into different shapes. I wrapped some around a pencil to make spirals and some I bent into zig zag shapes. 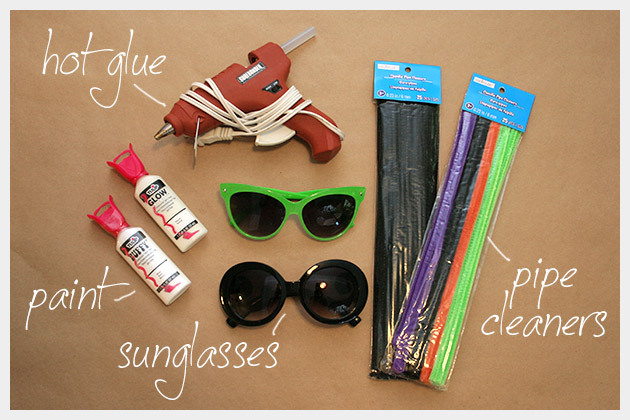 These Halloween Sunglasses DIYs are two really simple Halloween costume ideas for when you want to be in the spirit but either work or school wont let you go all out dressed up. 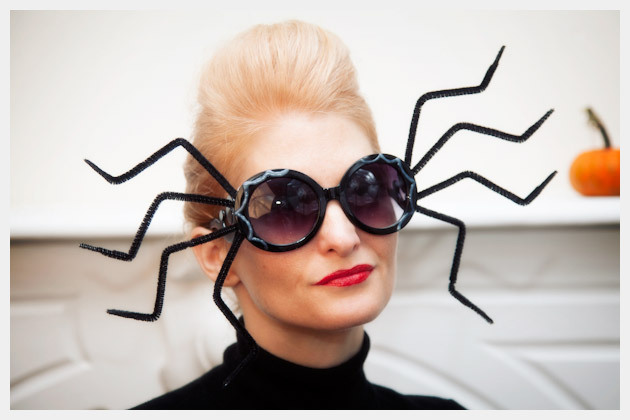 I really love the subtle chic of the spider web sunglasses. 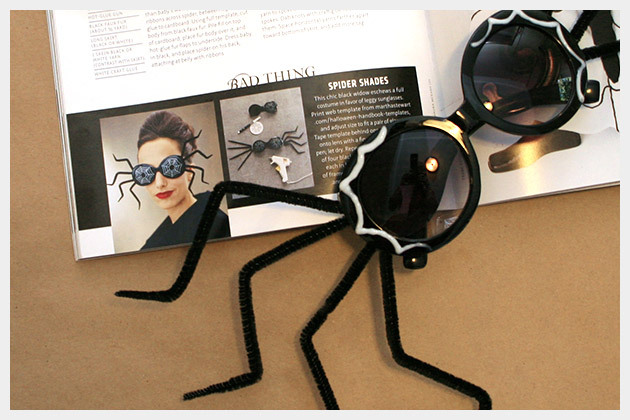 Can I say that, â€œsubtle chic of the spider web sunglassesâ€? Oh well I did! 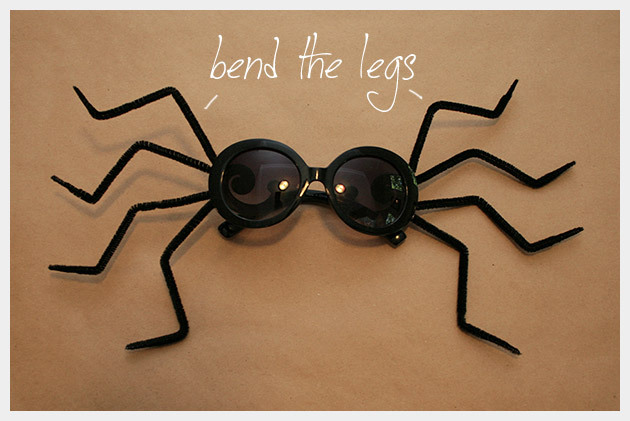 And if any Halloween sunglasses can be subtly chic these definitely can. 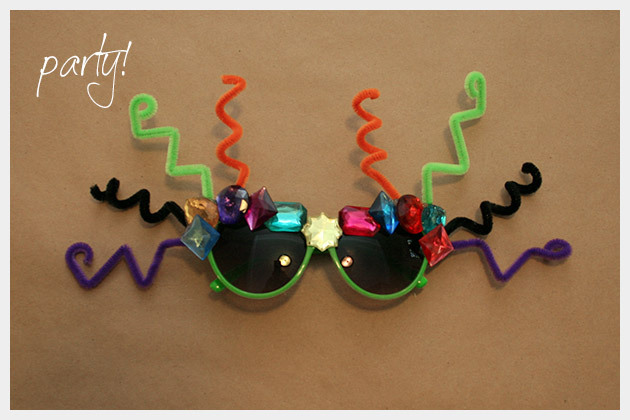 Have fun making your Halloween Sunglasses and let me know how yours turn out. 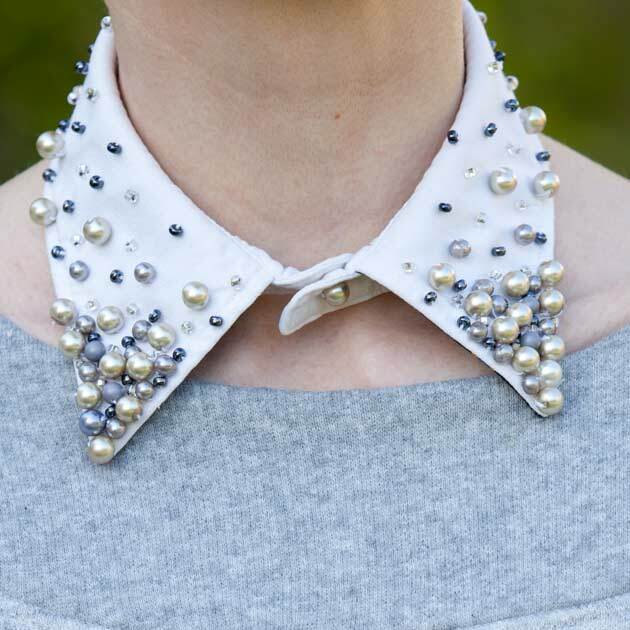 these are amazing and I love them and I want them! 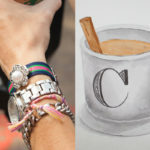 OMG These are super kool! Thank you so much for sharing this project! Thanks Lizzy!!!! You’re so welcome!